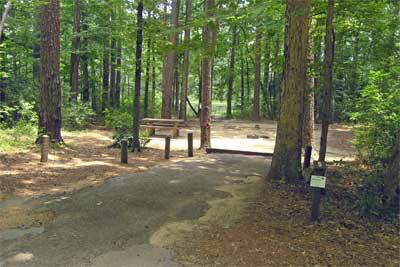 One of my company's primary businesses is to operate National Forest campgrounds. We have been told that starting immediately, and for an unspecified period of time, many of the campgrounds in the US Forest Service in East Texas, Louisiana, and Mississippi will be waiving camping fees for the foreseeable future. We have been told that anyone can camp for free, and that they do not need to prove they are a hurricane refugee, nor do they even have to be from one of the affected states, to get the free camping. The Texas Campgrounds we operate are now free to campers, but we have been instructed to still charge fees for day use and for purchases (such as for firewood). The number of states affected may be larger than just these three, but so far the campgrounds we operate in Kentucky, Florida, and New Mexico are still charging fees. Update: campgrounds in Alabama, Arkansas and Oklahoma are also included, see below. Subsidizing camping for refugees makes sense, though I am not sure why the Feds are subsidizing camping for everyone, but I guess they despaired of coming up with a fair way to separate homeless refugees from regular campers, so they made it free to everyone. I have not been instructed whether the usual 14-day stay limit enforced by the Forest Service is still in effect, but I will assume it is until informed otherwise. The 14-day stay limit has also been waived. 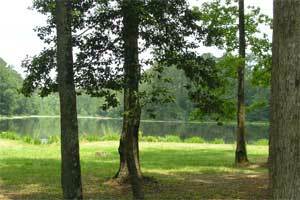 camping on some National Forest System lands in the Southern Region. The normal fee range is $4.00 to $25.00 depending on the location. as they transition through these first weeks of the disaster. Per comment below, an update on free camping opportunities here.